After his crushing defeat, Tasha needs to get stronger—and fast! Ryuhwan and Tasha come to an uneasy truce, and Ryuhwan agrees to train Tasha—using a strange program called Wonderland that lets them battle nonstop for days or weeks at a time. Elsewhere, the strongest witch hunters split up to chase down North and South, two of the four great witches. But while Tasha’s friends and allies try to deal with the witches before it’s too late, he and Halloween must face off against an old foe. 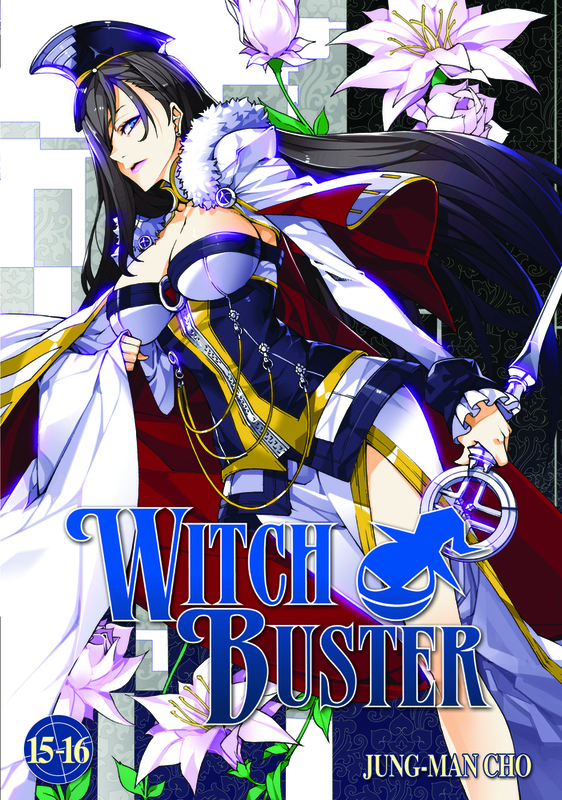 Jung-Man Cho, the author/artist of Witch Buster, lives in Korea.